While running errands today I popped into Target . 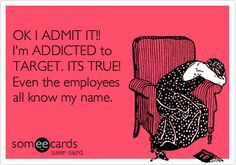 . . cause I’m addicted, and was in need of um AIR. 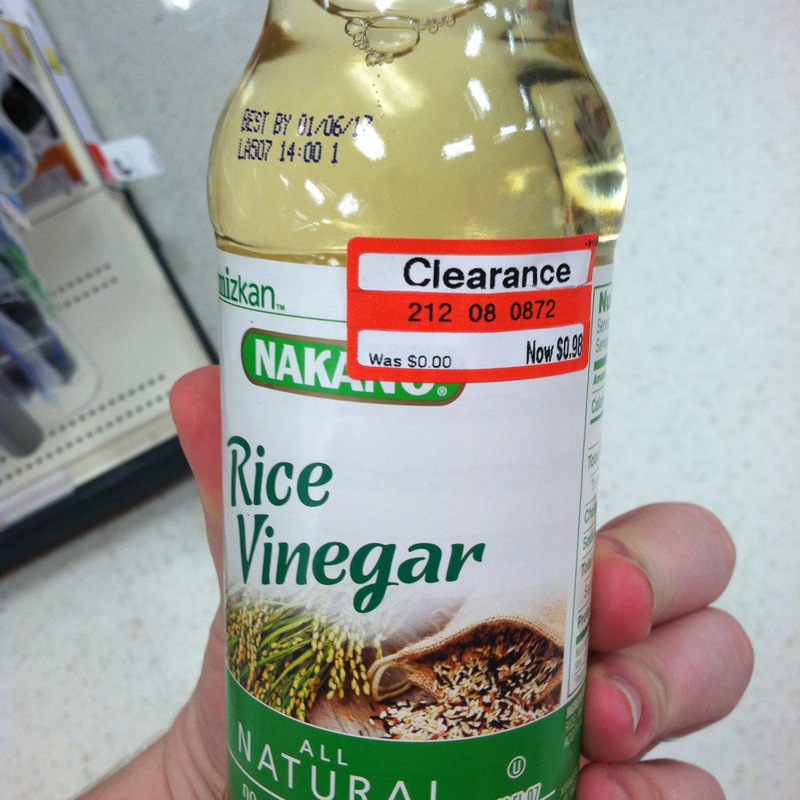 First off, we’ve got Rice Vinegar, which apparently was initially free, and is now only $0.98! That’s a $13.06 savings on the Amazon price!! 😀 Also at Target today . 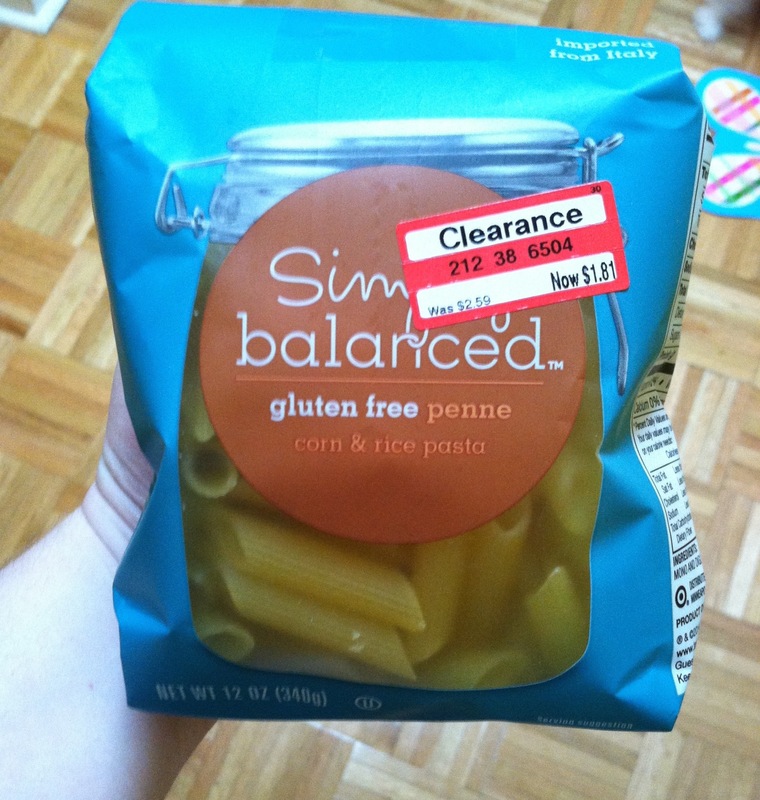 . . their Simply Balanced Gluten Free Corn and Rice Penne Pasta was on sale for $1.81 opposed to it’s regular price of $2.59 which means you’ll save a whopping . . . $0.78! Who are we kidding though? Gluten Free Pasta under $2 is a HUGE win!! 🙂 Be sure to let me know if y’all find these Gluten Free Deals (or any others really) in the comments! !